The Magic Experience is based on the border of Los Angeles and Orange Counties, in the general area of Long Beach, California. We will travel to most areas in Southern California to put on a fundraising show for you. 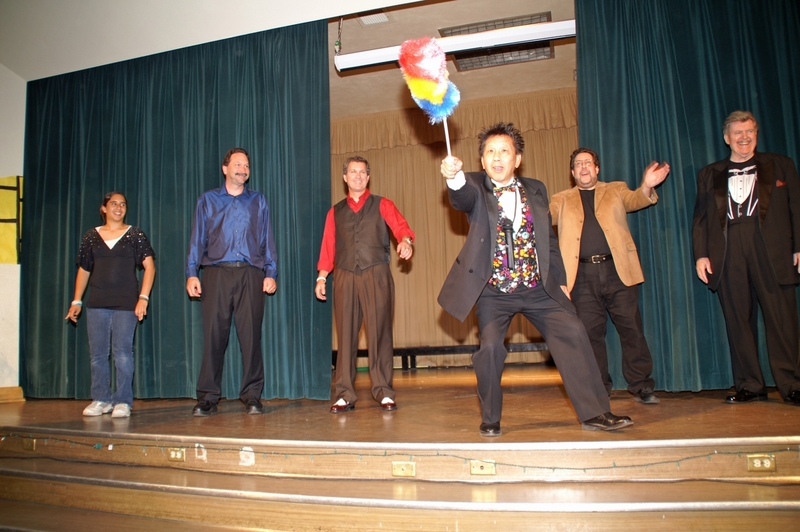 Many of our magicians are members and performers at the world famous Hollywood Magic Castle. Let us put on a show for you and help your group raise the money they need.